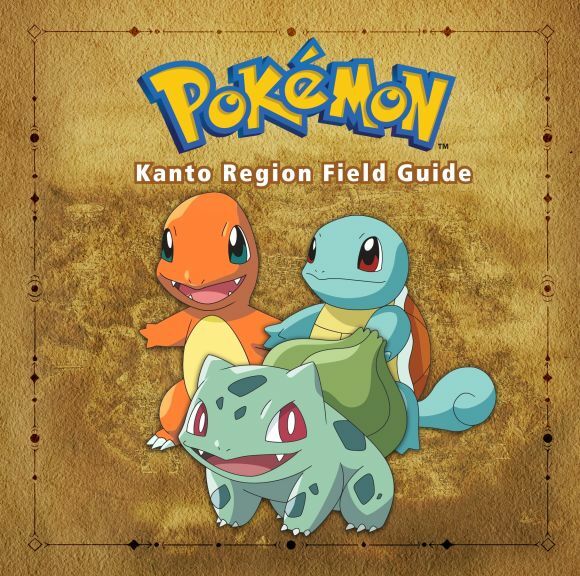 Prepare to embark on a thrilling journey through the Kanto region! Relive the joy of discovering and learning everything there is to know about this fantastic region. This comprehensive field guide provides an overview of the region, its inhabitants, landmarks, points of interest, and much more. Includes Kanto's first partner Pokémon and their stats. Learn where to find fossils. Explore the region's natural wonders. Visit every gym and meet the Gym Leaders! Discover all the Pokémon contest locations. Meet all the Legendary Pokémon!